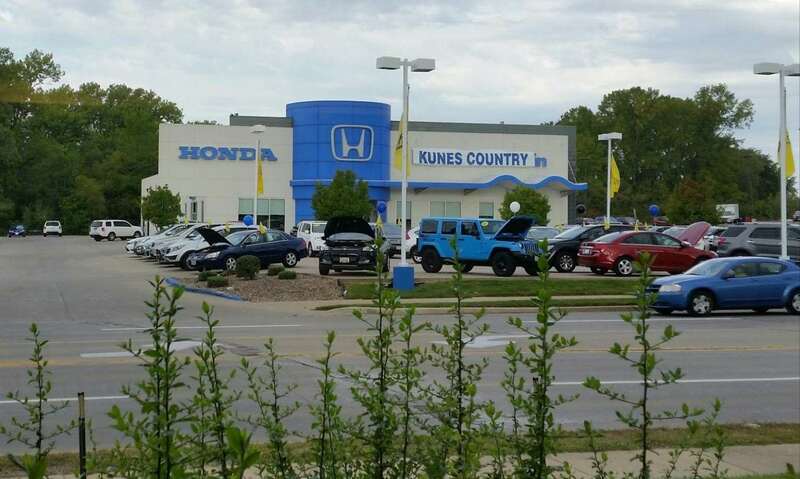 At Kunes Country Honda of Quincy, we carry official Honda parts and accessories. You can visit us to find the part or accessory you need at a price that competes with all the major parts stores in the area. Plus, we have a team of parts experts on hand to ensure that you get the correct part and can have it installed correctly. Whether you need a replacement part for your vehicle or want to spruce up your vehicle with some new accessories, rely on the parts team at Kunes Country Honda of Quincy. If we don’t have what you’re looking for in our inventory right now, we are happy to order the part and get it delivered to you fast. Place your order online, give us a call, or visit our Quincy dealership.